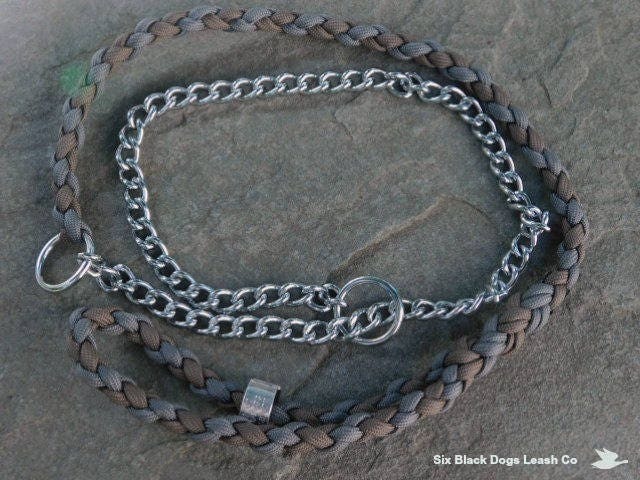 This leash is made using a steel chain collar with a leash extension of 18" made with 550 paracord. 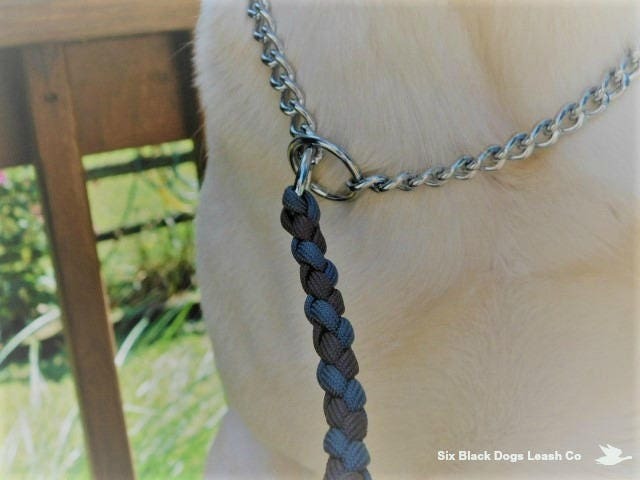 Four Strand Round Braid design. 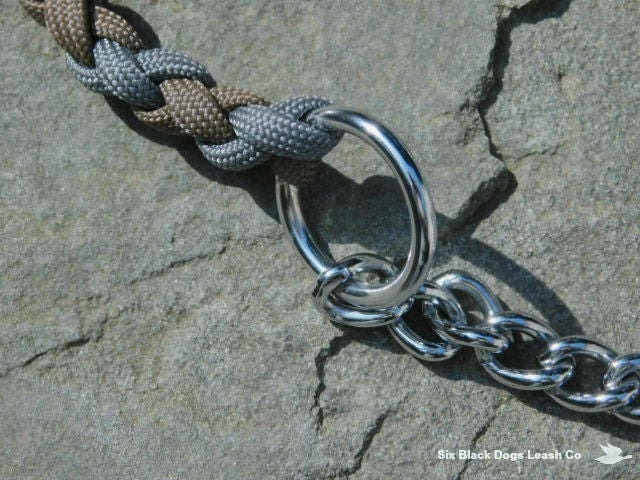 Chain collar is currently available in 3 lengths. 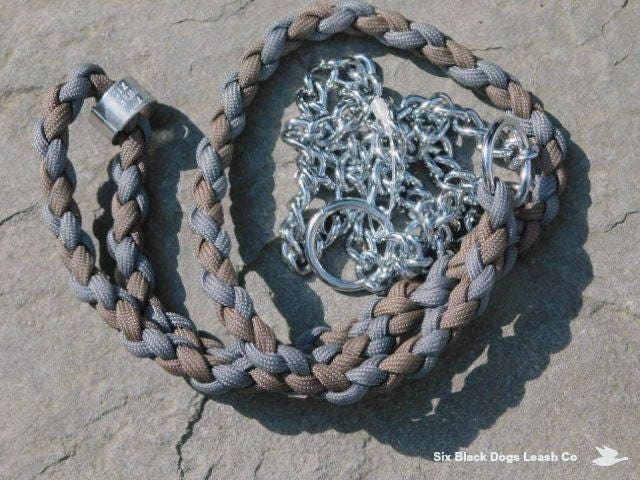 Standard paracord leash will be 18" including the handle. 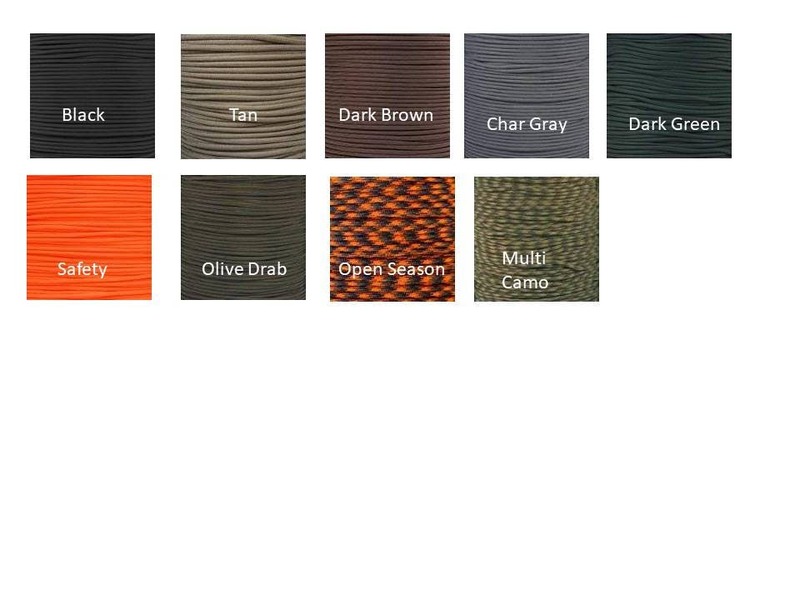 If you would like a different paracord length, please send me a customization request. 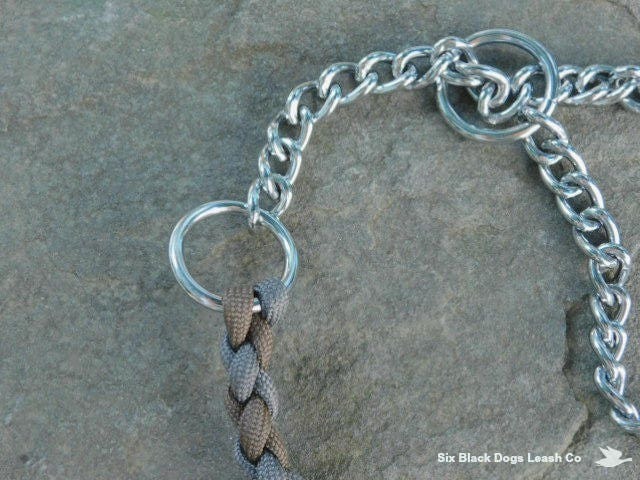 If you require more quantity that what is shown for a particular chain length (18", 20", 22") please convo or email me with your request. 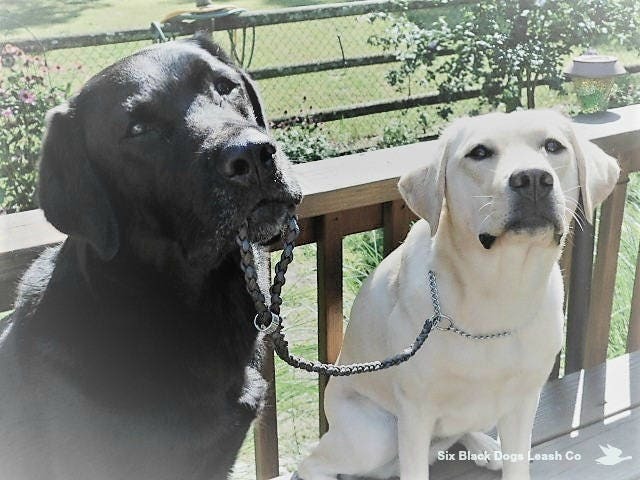 I can special order additional lengths.